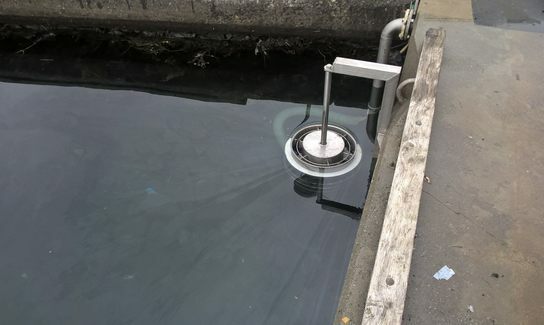 GreenArc 40K Harbour is a system, that keeps the water in the harbor area clean and oil-free 24/7. These systems will be built in several sizes and kapasitet. GreenArc 15K Harbour is a system, that keeps the water in the harbor area clean and oil-free 24/7. GreenArc 2.8k mobile is a mobile device with a kapasitet of 2.8 m3 / hour. 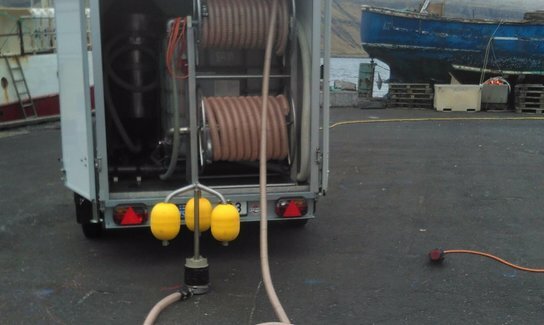 It has a built in water / oil separator, which ensures that all the water goes directly back into the sea, and only oil comes up in the storage tank. 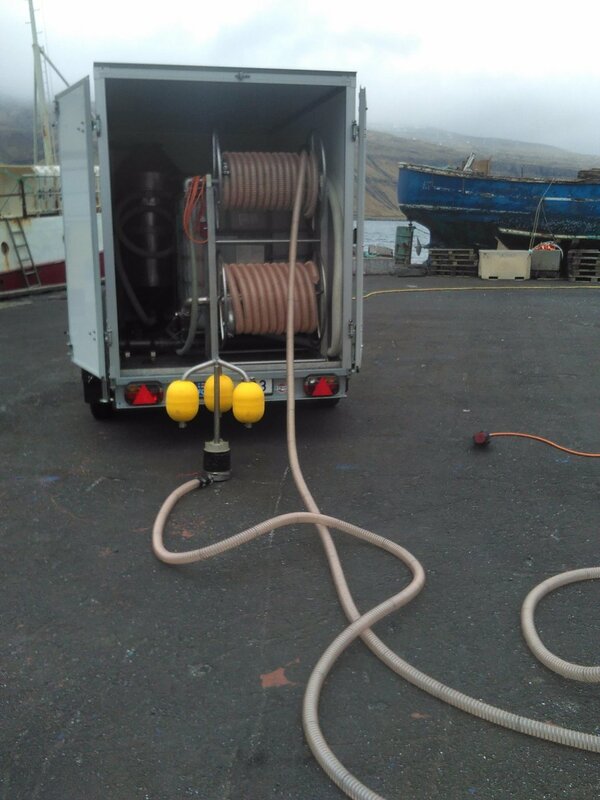 This system has an oil skimmer, hoses on reels, self-priming pump, oil / water separator and the storage tank. 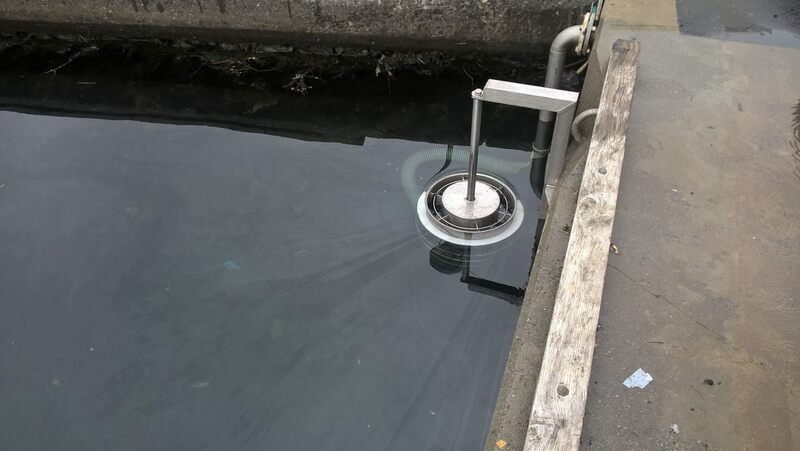 in case of major oil spills, this system will be used as a purification station, and the oil can be passed on to other storage tanks.